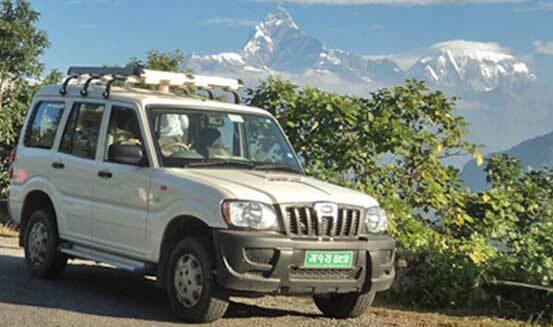 Driving tour of Pokhara, Lumbini and Chitwan gives ample opportunity for close cultural encounters with amazing landscapes and Himalayan views. Explore the Nepal overland, driving through the picturesque countryside and enjoying the serene hill station towns of Bandipur, Tansen and Nagarkot with majestic views of the Himalayas. Hamlet-like Bandipur and Tansen are time forgotten towns in the crossroads of trans-Himalayan trade. Nagarkot is the only Himalayan view point to look into the eastern Himalayas, where Mt Everest is located. Drive comfortable distances each day with a careful driver and a knowledgeable guide while visiting Chitwan national park, Pokhara and Lumbini, the birthplace of Buddha. You will have plenty of time to enjoy wildlife and cultural immersion tours, nature walks, and hiking with time to relax. Write us to customize your Nepal driving tour with exclusive cultural experience and Himalayan scenery activities with local experts. Standard Hotel with breakfast and taxes included. Transport : Private vehicle 4WD, SUV or Sedan. Flight on request. We recently took iTour Nepal 12 days trip. 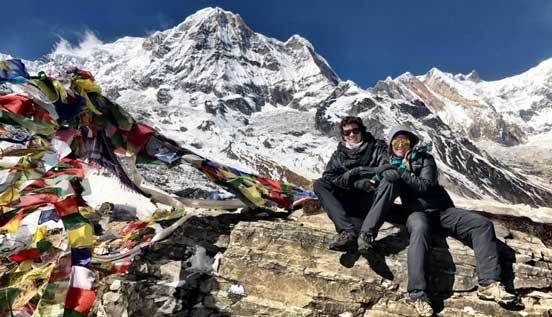 Rabindra organized the trip very diligently, and showed us Bandipur, Pokhara, Muktinath, Lumbini, Chitwan National Park, Manakaman, Nagarkot and Dhulikel Hill Stations and Mount Everest flight. He provided us with a good SUV, a very good driver and good travel guides all along. Arranged excellent Hotels to stay that provided good food. He made sure that we were well taken care of and gave all his personal touch. He is very professional and down to earth and I would recommend them without any hesitation for visiting Nepal. You will be received at airport by our representative holding your name plate. After formal meeting, you will drive to the Hotel. There is an option of familiarization walk to old Kathmandu and tourist center of Thamel in the evening. After breakfast, we set out for Kathmandu sightseeing. You will be guided through the Heritage Sites of Kathmandu. An easy, relaxing day in a comfortable ride with a local guide will uncover totally different perspective of kathmandu. Overnight stop in Bandipur is the best way to split the scenic road trip to Pokhara from Kathmandu. As soon as we leave Kathmandu valley view of rolling hills with Himalayan backdrop opens up in front of us. Then the road descends to the Trishuli river valley famous for White water rafting. Bandipur is medieval trading town perched high above the Marshyangdi valley. The cobble stone path flanked by Newari style shop houses is where tourists can witness daily chores of middle hill farmers. Short hike to the Tahni Mai hilltop offers best sunset view over Manaslu and Ganesh Himal. In the morning walk 10 mints to the edge or Tundikhel. The view is amazing with just a sweeping Marshyangdi valley between you and Himalayas. After spending beautiful morning in Bandipur, drive 80 km / 2½ hrs to Pokhara. 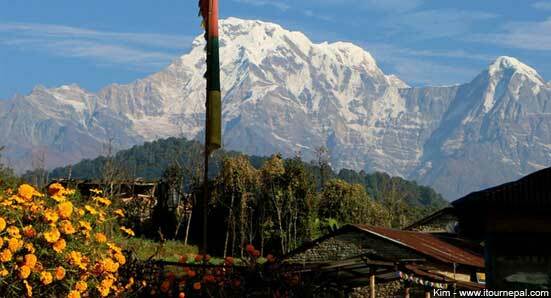 The drive is scenic through the series of valleys with Annapurna and Machhapuchhare looming at a distance. Explore Phewa lakeside market and boating in the evening. Boating is the best way to enjoy sunset over the Himalayas. Even though the Lakeside of Pokhara has modern hotels and restaurants, the surroundings are still remote and adventurous. Pokhara is amphitheater of mountains with wall of some of the highest snow peaks towards north. Sightseeing of Pokhara includes visit to several view points and hiking. International mountain museum exhibits a lot about mountaineering history, Himalayan culture, geology, flora, fauna and changing environment. Tibetan Refugee camp is living history of Chinese coupe over Tibet. Drive on Siddhartha highway is another dramatic. We come across mountain passes offering Himalayan views and cross several valleys wedged between green hills with farming terraces and stone slate roofed houses. Tansen is popular hill station town along the way. From here we drive down to southern lowland of Terai. Lumbini was a garden between two kingdoms in around 7 BC, where Buddha was born. Now Lumbini is developed in a 3 sq miles area divided into Sacred garden (Mayadevi temple), monastic zone and New tourist village. This is one of important archaeological site recognized by UNESCO. 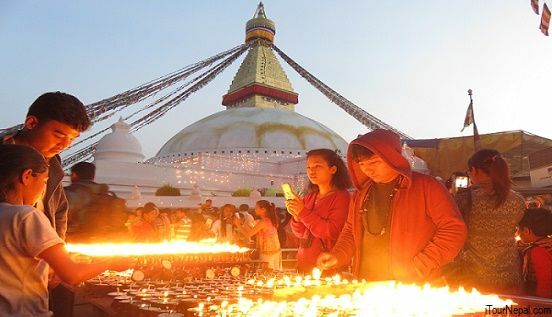 Lumbini tour is also a best way to see the Terai lifestyle and culture. After breakfast we will drive to the ruins of ancient Kapilavastu, Tilaurakot - the capital of Shakyas, where Buddha spent 29 years until renunciation. Kudan is where Buddha was received by his father after his access to enlightenment. King Suddhodana (Buddha's father) specially built the Kudan (Nigrodharma Park) for the accommodation of the Buddha and his followers. 4 hrs of driving will bring us to Chitwan National Park. Chitwan National Park is enlisted as a World Heritage Site by UNESCO for its bio-diversity and thriving of some rare species of animals. This is where last numbers of Royal Bengal Tigers and Asian single horned Rhinos survives. Jungle activities include elephant back safari, jungle walk, canoe ride to see crodocile and aquatic birds, bird watching, visit of Elephant breeding center etc. After beautiful morning breakfast with chirping of birds, we will drive back into the lush green valleys. We follow Narayani River upstream to its confluences with several other rivers draining Himalayas. It is interesting to watch beautiful villages and farms across reached by shaky suspension bridges. An expert guide will accompany you for cultural tour of Bhaktapur and Patan. Bhaktapur is medieval town that changed very little with time. Locals still live in harmony with hundreds of years old structures, which make it the living museum. Patan on the other hand was center of Vajrayana Buddhism until 16th century. There are hundreds of Newari monasteries with palace as center of exquisite Newari craftsmanship. The other name of Patan is ‘Lalitpur’ meaning city of fine art. 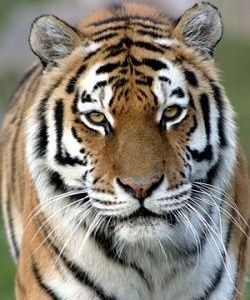 Bardia National park is less touristic tropical jungle with high chances of seeing Tigers. Check our road trip to Bardia national park with visits to less trodden tourist destinations of Nepal. The tour provides options for second time Nepal visitors as well. Traverse the daunting Himalayan peaks to the Tibetan plateau in one of the most intriguing road trip. Visit Everest north base camp en-route and fly out of Lhasa. 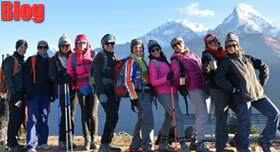 Kathmandu and Pokhara are also base for several hikes and treks. Check a day hike or short trek from Pokhara or Kathmandu. 1 hr flight to Mt. Everest leaves every morning from Kathmandu. This is the best way of capturing 5 out of top 10 highest mountains in the World including Mt. Everest. This is the world’s most exciting and scenic four wheel driving trip. We cruise from Pokahra in the lush southern foothills of the Himalayas to Jomsom / Muktinath in the trans-Himalayan region of Nepal.